Before Sekiro ignited the whole "difficult games" conversation again (which is an easy one to answer: everyone is correct and creators simultaneously reserve the right to make something the way they want to make it), there were challenging old school experiences and projects that emulated that look and feel, like the PSP's Prinny: Can I Really Be the Hero. It's a short-lived two-entry series that will forever live on in my mind as I nearly slammed my PSP against the wall during some particularly heated boss battles; but when it was all said and done I felt an unparalleled sense of accomplishment. It's an allegory for the life of a Prinny. 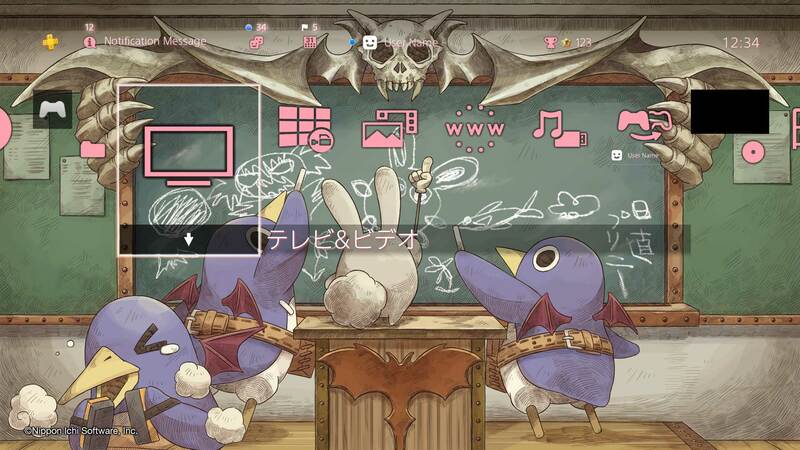 To celebrate the micro-accomplishments of these ill-fated minions, Sony is doling out a free Prinny PS4 theme and a set of avatars for PSN users in Japan. Just know that the below link will only work if you're logged into a Japanese PSN account: it's much easier to just grab on your console after you automatically sign into your alt account.